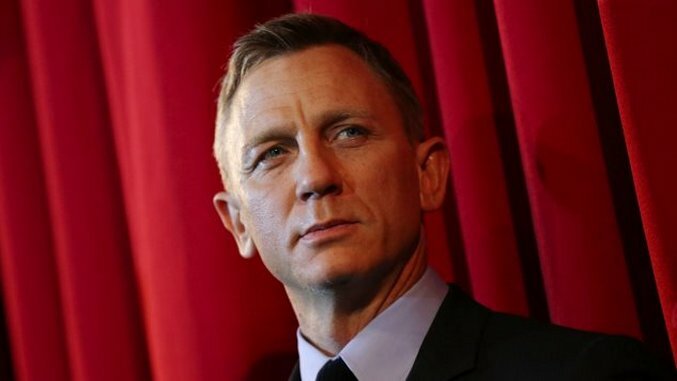 After months of no news—and way too much time trying to sort through how Blofeld could possibly have been involved in all four of the Daniel Craig Bond films—we finally have a little information about the future of Bond. Namely, we’ll be able to see the next film much sooner than expected. We only have to wait until Nov. 8, 2019, to delve back into the shady world of British spycraft. There’s still no director attached, either, but Christopher Nolan has at least mentioned he’d be willing to film a James Bond film, should they ever need him. Given the recent success of Nolan’s Dunkirk—and virtually every movie he’s ever made—that sounds like it would make an excellent pairing. Hopefully, they’ll figure it all out soon, given that EON only has a little over two years to get everybody together and make the magic happen. Begin praying now that the series sticks to the Craig formula of one good film followed by one bad film. That means we’ll be in an upswing year this time around after the nonsensical Spectre.